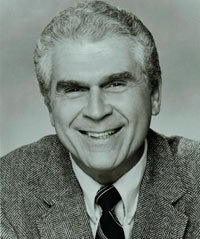 On June 18, 2014, Grammy Award winning arranger, composer, conductor, entertainer, and recording artist Johnny Mann passed away peacefully at his home in Anderson, South Carolina. A visitation was held on Friday, June 27 from 6-9 PM at McDougald Funeral Home in Anderson, South Carolina. John's Celebration of Life service was held on Saturday, June 28 at 11:00 AM at St. John's United Methodist Church in Anderson, South Carolina. You can read more about Johnny here, his Obituary can be found here, and news coverage of his Celebration of Life service can be found here. 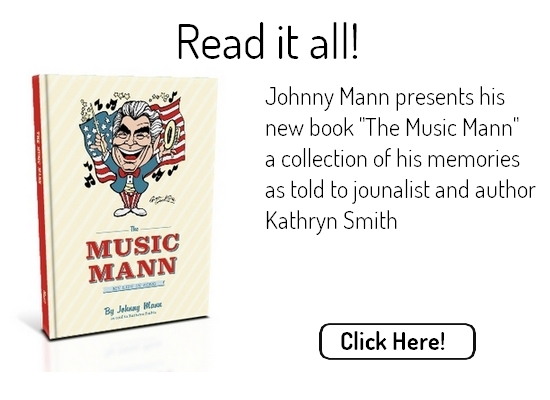 Enjoy Johnny Mann's memoir about his storied career in Hollywood in the golden age of choral conducting as told to journalist and author Kathryn Smith. 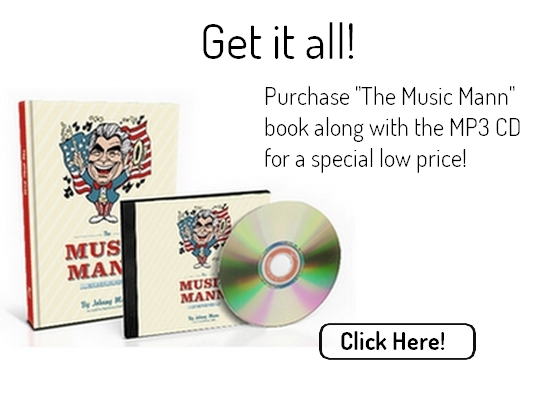 A limited number of autographed copies are still available by entering a request in the order notes at checkout. 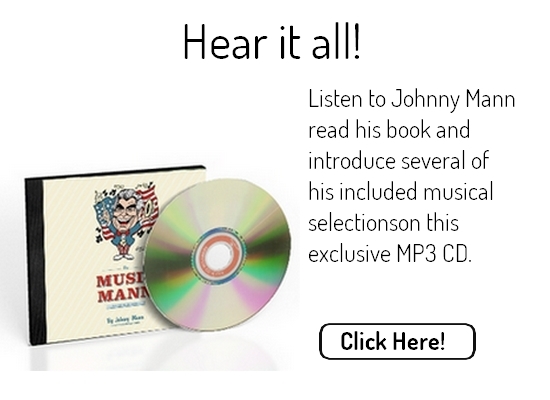 © Copyright 2019. johnnymannsingers.com. All Rights Reserved.